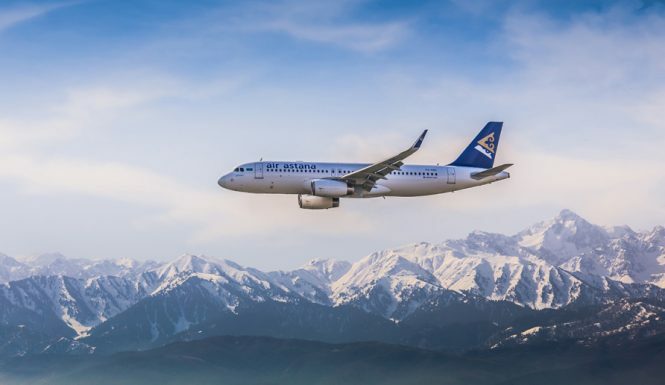 Thanks to a new codeshare agreement with Kazakh national carrier Air Astana, Cathay Pacific will be getting new connections to Almaty and Astana in Kazakhstan later this March. 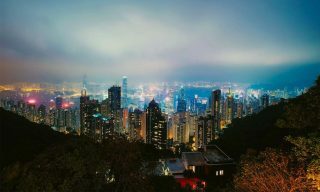 In effect from March 15, 2018, the agreement will enable the Hong Kong carrier to place its CX code on Air Astana’s services between Hong Kong and Almaty, as well as onward services to the Kazakh capital, Astana. 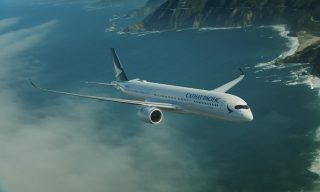 Concurrently, Kazakhstan’s flag carrier will place its KC code on select Cathay Pacific services between Hong Kong and Sydney, Melbourne, Perth, and Singapore. 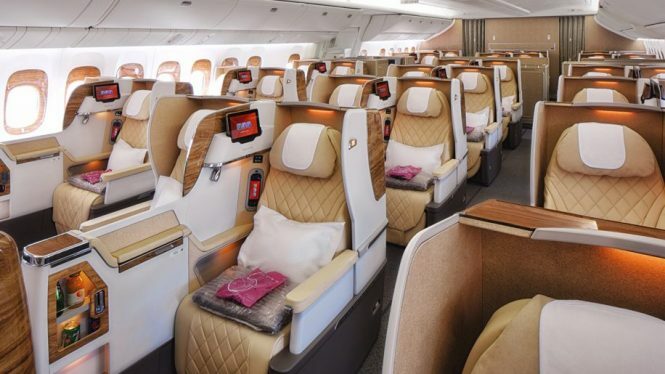 Emirates has revealed plans to refit its fleet of ten B777-200LR aircraft with new wider business-class seats in a 2-2-2 configuration. 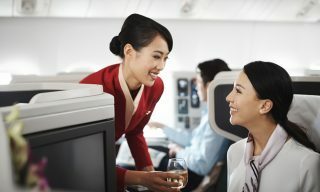 The refurbishment program, which will cost US$150 million, will see first class removed from the aircraft to make room for a larger business class with seats that are two inches wider, with four out of six seats in each row enjoying direct aisle access. Ahead of its planned opening on October 29 this year, Istanbul New Airport has released a video of the lights on its first runway being switched on. 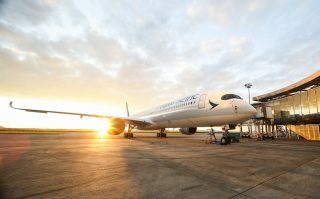 Situated in the Arnavutköy district of Istanbul, the facility will initially handle 90 million passengers across 100 airlines with three runways. 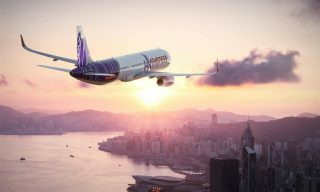 Later on, it hopes to expand the airport up to a capacity of 150 million passengers and six runways. The existing Istanbul Atatürk Airport is scheduled for closure when Istanbul New Airport opens. 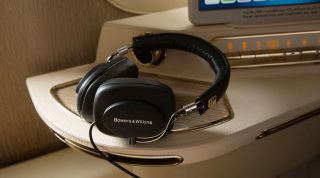 The new facility will then take on the ‘IST’ IATA airport code.